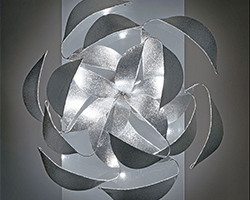 Harco Loor Design has been founded in the early 80’s as a result of growing interest and significance of design in the international field of interior lighting. 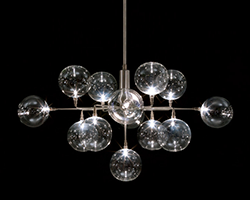 Each design is hand crafted and caries the personal signature of the designer Harco Loor. 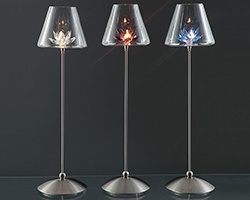 All our lighting are designed and manufactured in our own factory in Haarlem, the Netherlands. Only high quality materials, such as stainless steel and crystal are used. Now, innovative energy saving solutions are integrated into our designs. On request modifications or other measurements are possible.